Pirtek UK, the leading Fluid Transfer Solutions provider, has channelled the “Calendar Girls” to create a truly unique new 2017 calendar whilst raising almost £10,000 for the Prostate Cancer UK charity. Despite the prospect of being naked in a draughty Pirtek Centre, Argent-Peters ultimately persuaded seven volunteers to shed their inhibitions (and their clothes): Daniel Peters, licensee at Pirtek Ashford; Pirtek Racing driver Andrew Jordan; Jon Oswald, Pirtek UK Network Support Manager; Scott Synclaire, MSST at Pirtek Park Royal; Serkan Algan, Pirtek UK European Procurement & Technical Manager; Grant Petrie, Pirtek UK Sales Development Manager for the Scotland Region; and Pirtek UK Management Accountant Craig Stamp. Day two took the team to Pirtek Leyton in the morning where they shocked a few people on-site at GBN Services whilst taking shots of Grant Petrie on a piece of machinery that was in the workshop for maintenance. The two-day shoot concluded with visits to Pirtek Leyton and Pirtek Park Royal. The calendars have been on sale to the 85+ Pirtek UK Centres and to customers in the UK and Ireland. 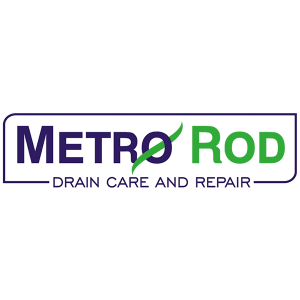 To date, more than 5,500 calendars have been sold, raising just under £5,000 for Prostate Cancer UK, a charity that Pirtek has supported for several years. 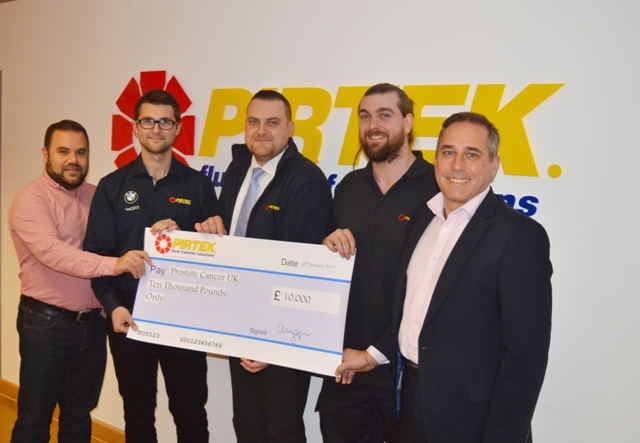 The company’s recently-appointed CEO Alex McNutt agreed that Pirtek UK would match and make up the amount raised so the light-hearted calendar will contribute £10,000 to the charity fund.